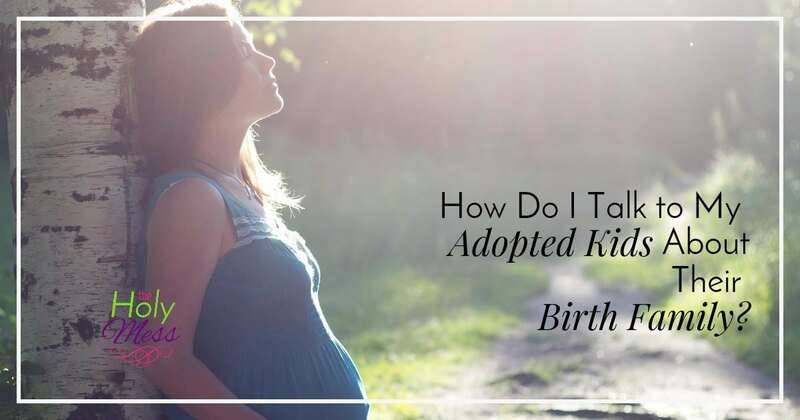 When we became were in the process of becoming foster parents, I voraciously read everything I could find about foster children, how to help children who have experienced trauma, and working within the foster care system. While this understanding didn’t prepare me for all the tough realities of the foster care system, I’m so thankful I took in as much information as I could. 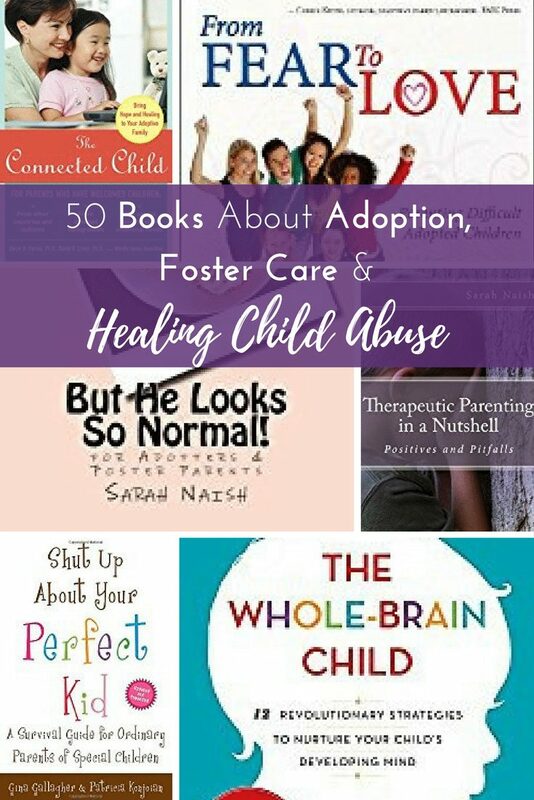 Later, I needed even more help to guide my children who are adopted in healing from their early childhood trauma. 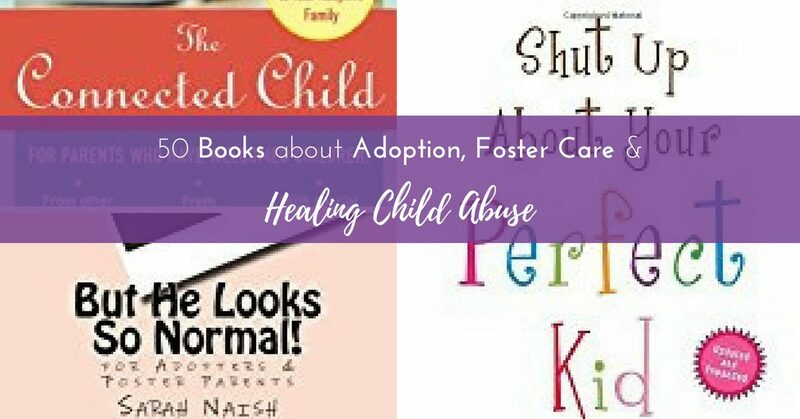 Here are 50 books about adoption, foster care, and healing child abuse. These two by Brene Brown are not specifically about parenting children with trauma, but are very good. 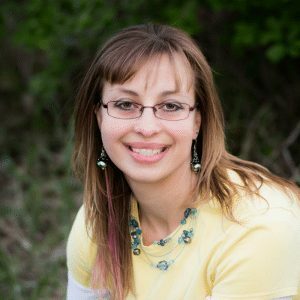 One Child by Torey Haden – Torey has written a whole series of books about children she taught in her special needs classes. These books are a quick read and SO VERY good. I HIGHLY recommend these books, especially One Child. I Said “No!” (Preventing Sexual Abuse) — we’ve used this book. It’s very good for any child. Smart but Scattered — excellent for ADD, ADHD and other Executive Function issues. We use the checklists in this book for morning and bedtime. The Feeling Good Handbook — For mental health. This book is more geared for adults, considered the Bible of mental health and therapy, it’s an amazing resource guide. Is your foster or adoption group looking for a speaker? I speak to adoptive and foster parent groups of all sizes. Click here for more information. 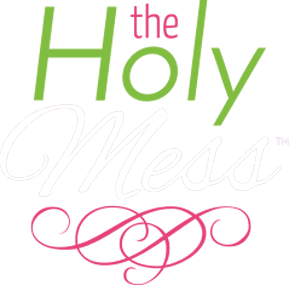 Do you parent a child who's experienced stress, trauma, or grief? *Foster & adoptive parents, grandparents raising grandkids, if your child has experienced trauma or loss -- this resource is JUST FOR YOU! 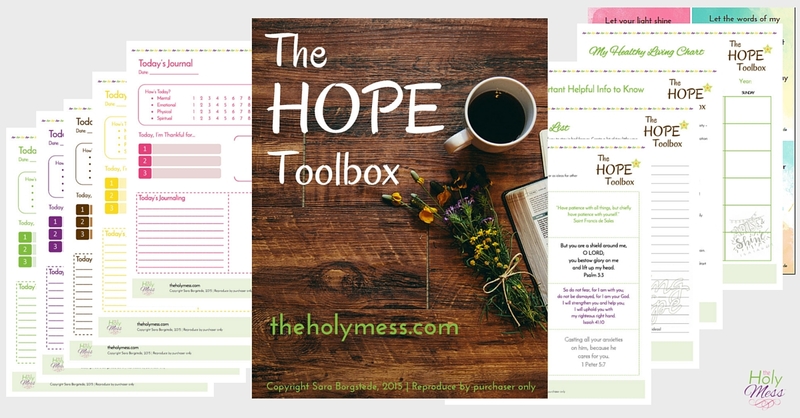 *FREE Super-helpful printables! 8 resources you can print and use today. *Receive helpful updates specifically for foster and adoptive parents. That’s an incredible collection, Sarah. I have a number of related books on my shelf, but most of these are new to me! It was reading Torey Hayden’s One Child plus a few of hers as well as books by Mary McCracken (very similar) when I was in high school that gave me the desire to become a foster parent. I should pull it out and read it again. 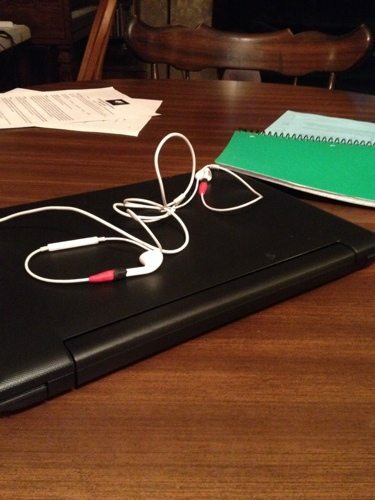 Thanks for sharing, Abi! ONE CHILD is still one of my very favorite books that I’ve read. I’ve gone back and read it many times.